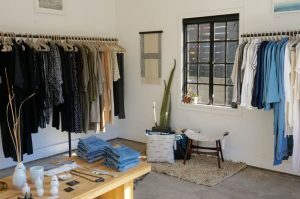 The area encompassing Silverlandia– Echo Park, Silver Lake, Los Feliz and Atwater Village is rich with countless spectacular natural outdoor sights that you can walk, run, hike, play and Snapchat through. The strangest thing is– many Angelinos don’t even know the locations to some of their area’s most beautiful natural places. Thrillist just put out a great article with great photos of waterfalls most folks don’t know about in Greater L.A.’s hills and forests. 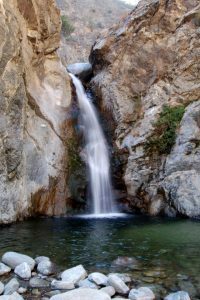 One on this list I’ve been to is Eaton Canyon Falls, which you can access just north of Rosemead Boulevard in Altadena. The walk is not to steep, but you have to navigate through a lot of rock on your way to the roughly 30-foot-tall waterfall. Last year it was quite dry due to drought, but this winter’s big snow cap will definitely make for a good summer-long stream of water and a nice, cool swimming area. It’s quite rewarding when you reach the end of a long trail on a hot day to a nice, super-cold waterfall to cool off under. Other areas on the list include Escondido and Solstice Falls and The Grotto in Malibu. If you’re a runner, Discover Los Angeles just released a top-10 running paths in L.A. and there are two of them right in our neighborhood. 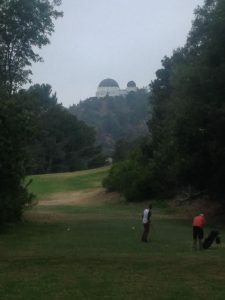 Elysian Park and Mount Hollywood/Griffith park made the list of great L.A running trails. There are many ways you can get into run the huge expanse of Griffith Park, and there are many side-trails you can take based on your tolerance for incline. Other spots that made the top-10 not too far from Silverlandia are the Rose Bowl running loop and the Santa Monica Pier and San Vicente Boulevard. The last one is not free, but the $10 twilight bargain after four o’clock (5 p.m. during the summer) might as well be for such a nice golf course. 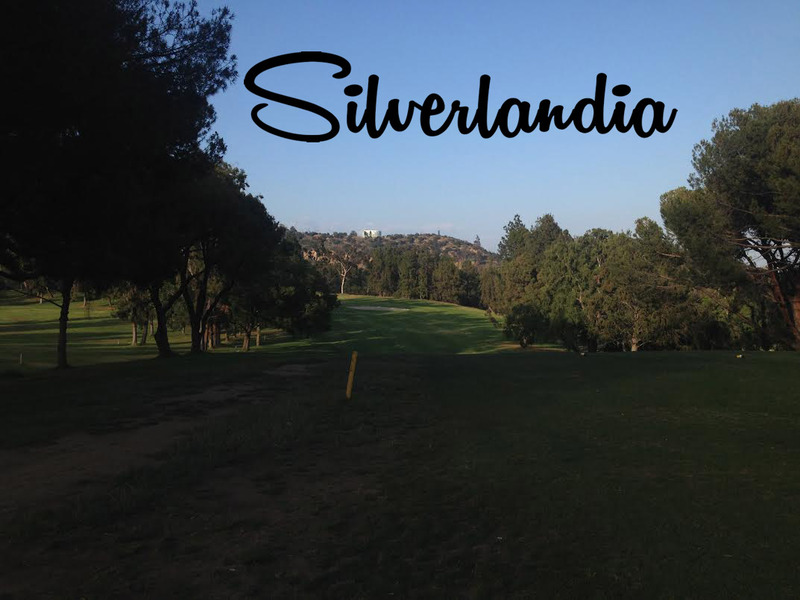 Located right next to Silver Lake and Los Feliz, The Roosevelt Golf course in the foothills of Griffith Park is a great place to enjoy a game when it’s hot, because you can catch some great shade from the mountains and the forest-sized pine trees. Also, there’s something strange with the animals in the course– deers, owls and even coyotes like to hang out surprisingly close to players here compared to other nature spots. The course is an executive course- meaning there are no par fives, but there are six par fours that you can break your driver out on. A few of them do play like par fives when you take into account the hills and their length. Unfortunately, there’s no carts, so you’ll have to walk. But during the twilight hours, you’re very often protected by the Griffith Park hills and the cool shade of the tall trees. The only downside is those trees are known to cause a few double and triple bogeys here and there.